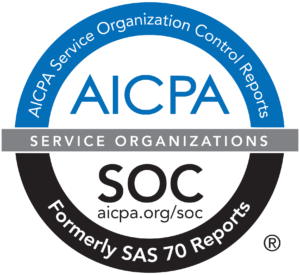 We aren’t your typical payroll services company. We deliver all the support the big box companies offer, but step out of the box when it comes to our unique integrated approach and personalized client service. From the start, a dedicated payroll professional is assigned to your account for all your needs with a single point of contact. Leave the call center behind and get the speed, accuracy and visibility you need to manage your payroll. Experience the Quickpay Payroll Advantage today. End-to-end HR support is just a few clicks away with our Prism online portal. With a single sign on, we can assist you with managing your payroll, human resources initiatives, employee benefits and other employee administrative services with the ease and flexibility of an online portal. Couple this with personalized support, how and when you want it, and you will be able to take control of your HR data with real time accuracy and precision. If there is one thing we know as a company, it is that the future growth of our company depends on the future success of yours. We are here to serve you. By using a payroll service provider that is as passionate about your business as we are, you can maximize time and efforts devoted to increasing revenue and profitability while relying on experts who are dedicated to handling complex employment issues. Whether you have a local business with one employee, or you cross state lines with thousands, you will never go it alone. Let’s get working together today. Healthcare reform is complex and constantly changing. Let our seasoned team help navigate the complexities of the Affordable Care Act (ACA) and keep you current of updated legislation. Together, our team can help mitigate issues prior to potential fines or employee actions and help you stay compliant with federal, state and local labor laws. As a payroll service provider and an administrative service organization (ASO) we strive to offer our customers a stress free experience. 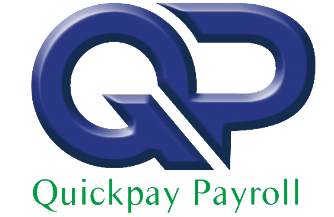 Quickpay Payroll provides a hands-on approach to payroll services and administrative needs for businesses of all sizes. Our comprehensive outsourcing solutions are designed to assist employers in managing payroll, human resources, employee benefits and other employee administrative services. By using a payroll service provider your business can maximize time and efforts devoted to increasing revenue and profitability while relying on experts who are devoted full time to handling all types of complex employment issues. Dedicated payroll professionals assigned to your account for all your needs with a single point of contact. No more call center phone calls speaking to someone different every time you have a question. 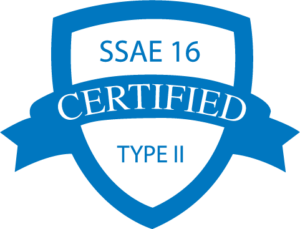 Making sure your payroll compliance is always up to date with all the newest rules, regulations and tax codes for anywhere in United States. Online payroll services so you can have access to your payroll records at anytime from anywhere on a secure website. Penalty free guarantee on all payroll tax filings and payments. Whether you have a local one employee business or a multistate business with thousands of employees we can help you with all your payroll service needs. Quickpay Payroll provides complete insurance services through our strategic partnerships with industry leading carriers. A local company with personalized attention and competitive pricing makes Quickpay Payroll‘s services a winner when processing payroll for small businesses.